and updated panel and some minor things. 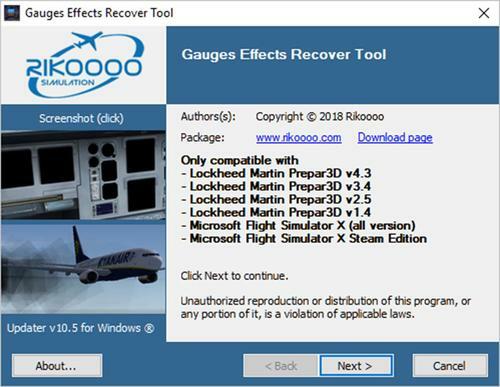 This add-on is only compatible with Prepar3D v4. 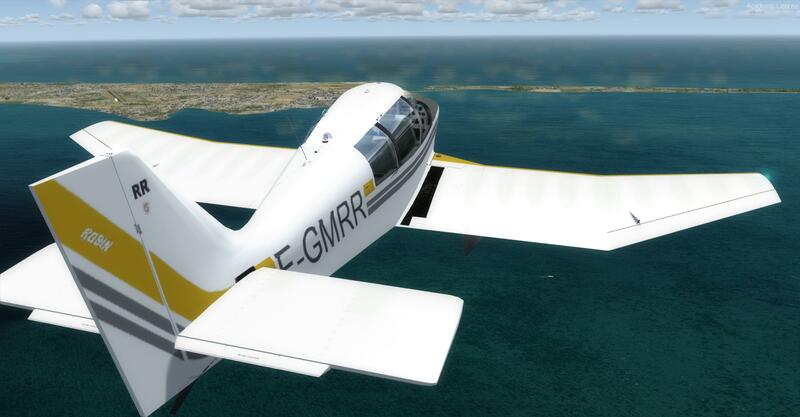 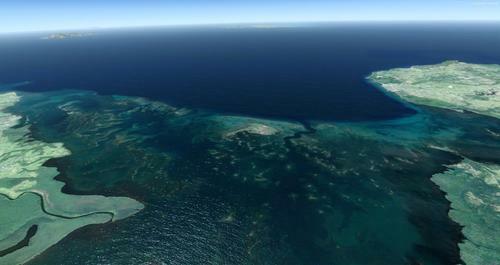 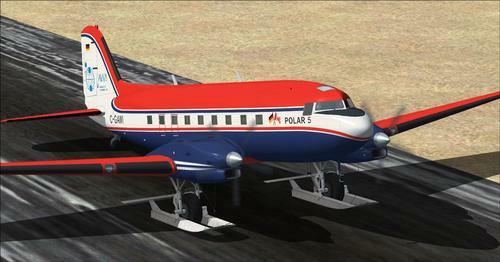 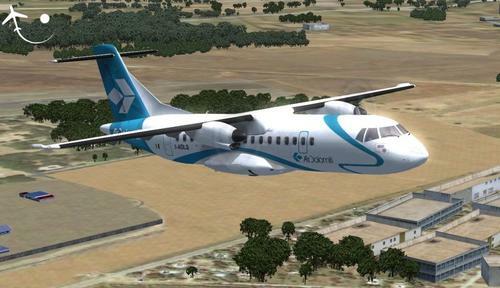 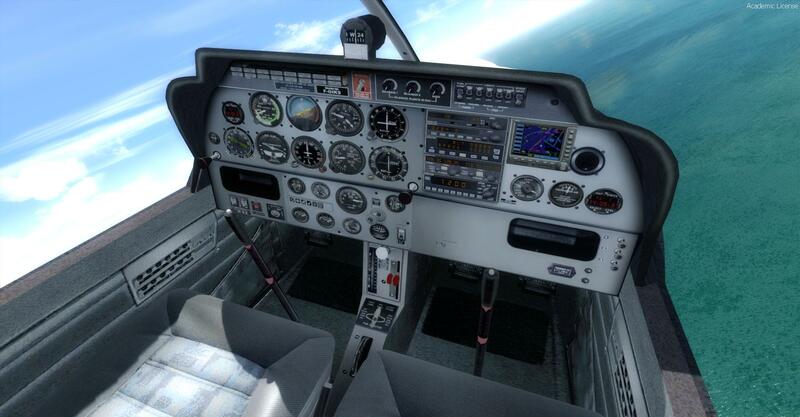 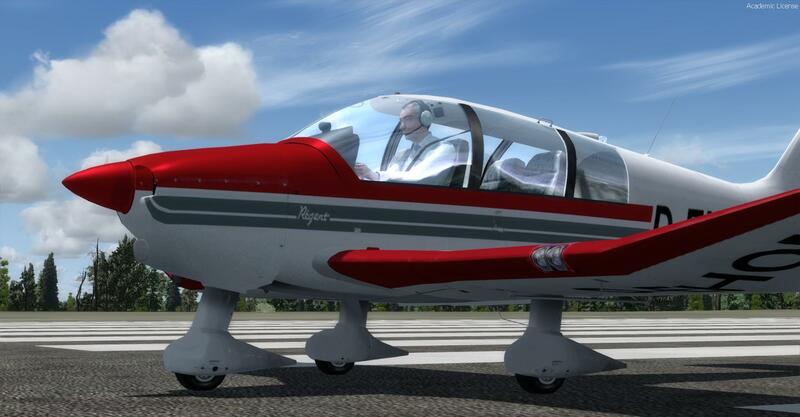 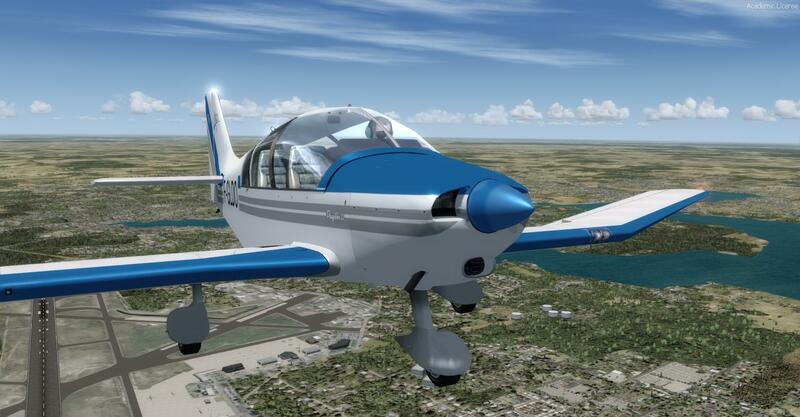 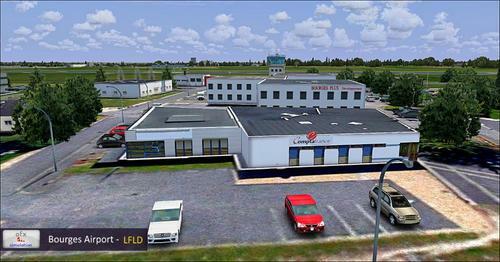 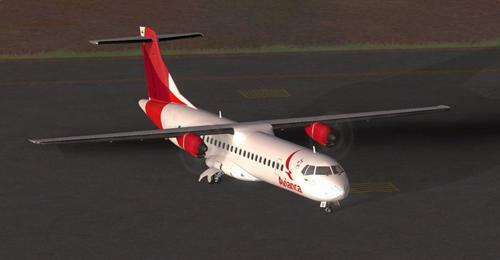 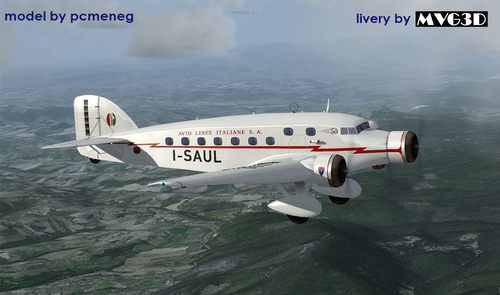 At the origin the 3D model of this add-on was for FS2004 (2002 Yannick Lavigne-Fred Banting-Rob Young), it was then recompiled with the SDK of Prepar3D v4 by Bluebear, It's now in native format of Prepar3D v4 64 bits. 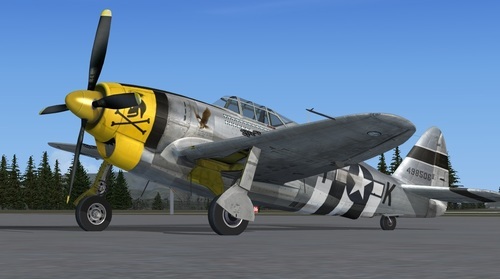 Very beautiful realization of this plane, included with 8 repaints, detailed virtual cockpit and personalized sounds. The Robin DR400 is a single-engine airplane widely used in aero-clubs, produced by Avions Pierre Robin, now called Robin Aircraft.